The GLD Speaker system is an affordable entry into the Kenyan market and offers HD audio compatibility and a smooth, yet affordable sound signature. The speakers have a granite base, built-in subwoofers, and standard amplifiers. Anchor your living room and turn it into an actual theater as you experience the powerful sound effects for movies and music. If you want an ideal speaker to jam out to music, consider getting yourself a GLD speaker brand. Sayona Speakers system go beside and behind your seats with amazing surrounding sound. They immerse you in the movie offering ambient sounds like rustling leaves or like rain drops. Sayona Speakers also works well with other inputs to deliver spectacular directional music effects. The speakers can do well with a stand or just mount them on your wall. If you want a deep base during a late night party, Sayona is the best fit. We have several models with us, and the price is very affordable. Hotpoint Speaker system is another brand that brings you several subwoofers that will match well with your room. This brand is pretty much everything you could hope for in a high-performance speaker. Expect a big, bold and enveloping sound that will soothe you with hefty bass from all corners of your living room. If you are looking for a full-size surround-sound speaker, the Hotpoint Speaker is the budget pick. This speaker is one of the top brands in Kenya in terms of performance and builds quality. AUCMA Multimedia Speaker will fit well in your house due to the sonic impact, design and build quality. The AUCMA Multimedia Speaker offers a substantial audio upgrade, improved dialogue clarity and above all gives more weight to music and sound effects. If you want a sound speaker that will match the vivid picture of your high-definition TV, AUCMA speaker is the best fit for you. It’s very simple nowadays to find a sound speaker full of desirable features like full sound which stirs up some exciting bass. The MOOVED Speaker comes with great music sound and clear dialogue for movies. It has a decent amount of extra bass to make your living room livelier. If you are looking for an affordable, top-performance home speaker, we recommend a MOOVED Speaker. Want to boost your sound experience, Acme Speakers offers the best quality and clarity hence giving you the best performance. The speakers have a bumping bass for powerful, room-filling music and high-impact sound which is impossible to ignore. If you are looking forward to enriching a room with sound, go for Acme Speakers model available here in Kilimall at best price in town. Enjoy the ground breaking selection from the best manufacturers. The Sonaya Speakers creates a complete home-listening experience with the best lyrics, sound effects and dialogue sparkle. You can mount the speakers in your room to fill it with sound direct to your senses. Sonaya Speaker model can help you get a well perfect home audio entertainment system that will never get elsewhere. For a great surrounding compact sound, go for Sonaya Speakers which are budget friendly at the same time. Fill your room with music from our pool of speaker system models. Play songs from your flash-disk, TV, and PC and create a unified entertainment living room. At Kilimall, we want our fans to go close to their music to an extent they can touch it. We have a pool of speakers that will see people falling in love with their music again. 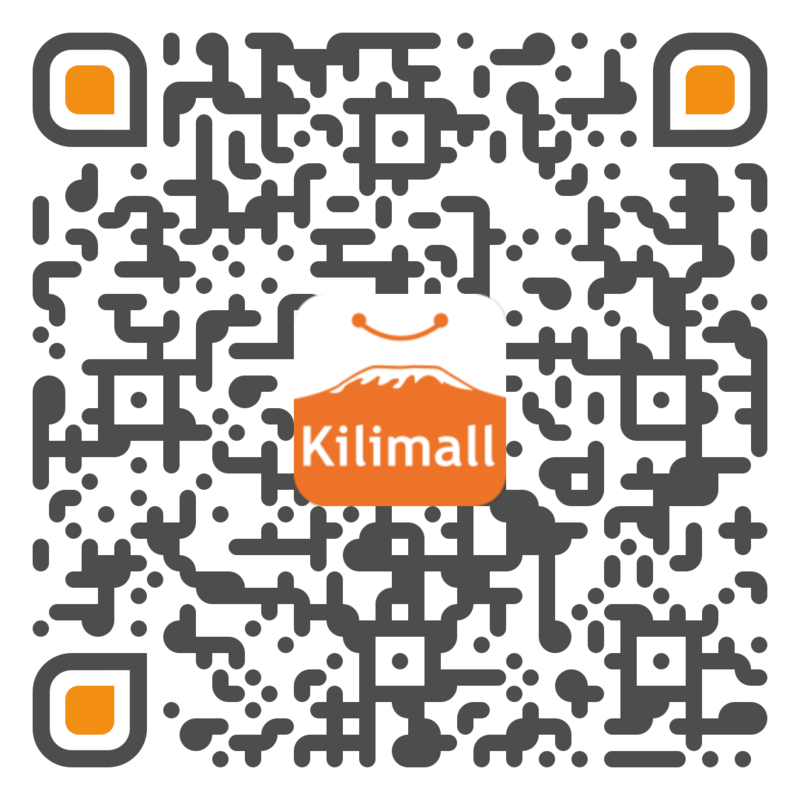 If you want to fill your house with music, Kilimall is here for you, place your order now!